The tiger nut Pellet feeder is the result of many years of experience and cooperation with the most experienced fishermen. New! 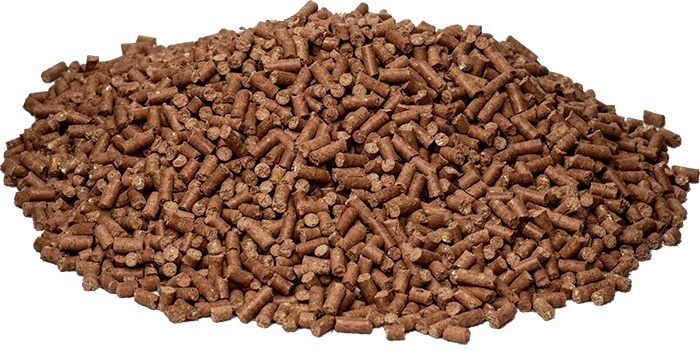 Feeder Pellet 4 and 6mm, the Tiger Walnut was developed based on experience and knowledge of fish feeding. 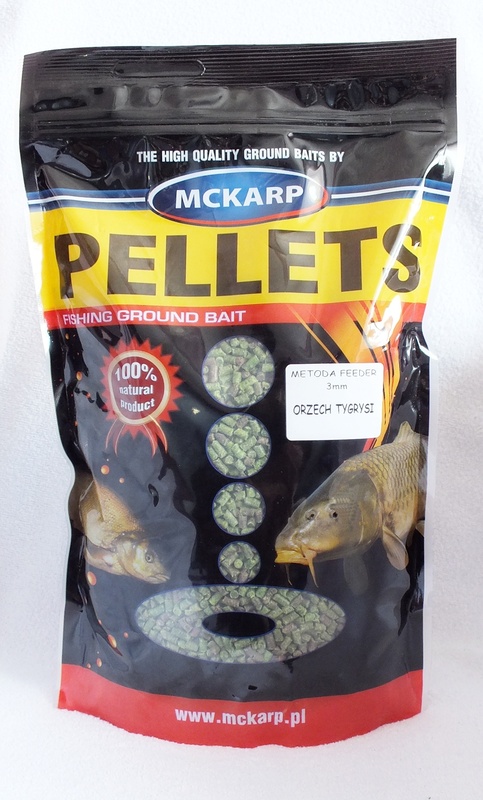 Optimally selected composition, provides fast digestion and high digestive absorption, which result in intense bites. 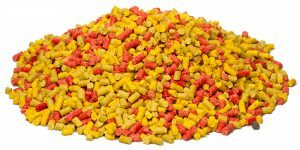 Feeder Pellets Tiger Nut Dealie fits the feeder methods! 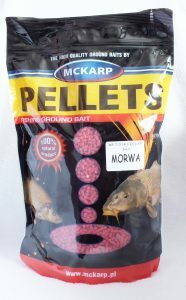 The mullet fishing pellet is the result of many years of experience and cooperation with the most experienced anglers. Novelty! 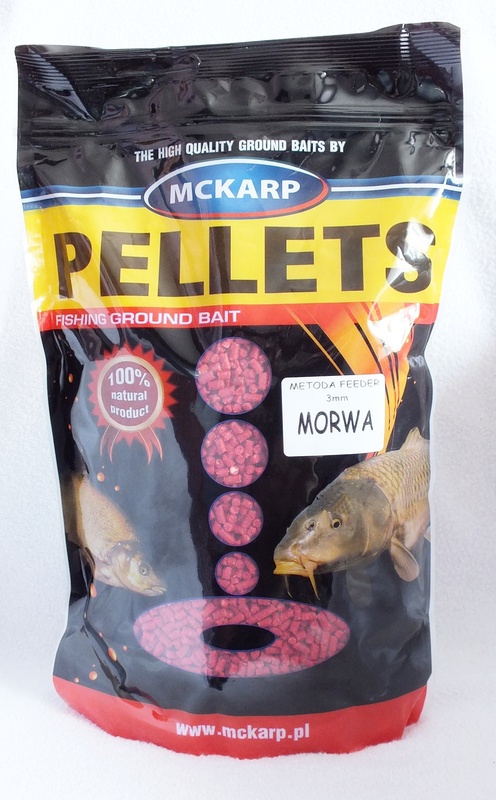 Mulberry 4 and 6mm mullet pellet was developed based on experience and knowledge in the field of fish nutrition. 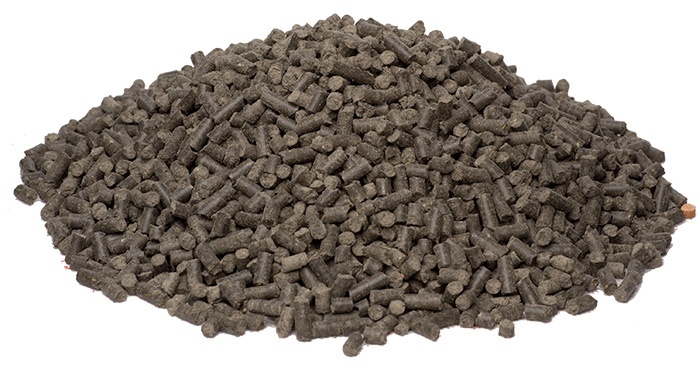 Optimally selected composition, provides fast digestion and high digestibility, resulting in intense bites. The mulberry wood pellet deally matches the Feeder Methods! The vanilla vodka pellet is the result of many years of experience and cooperation with the most experienced anglers. The vanilla bait pellet was developed based on experience and knowledge in the field of fish nutrition. 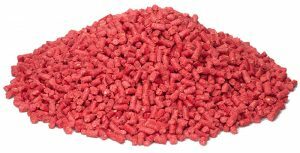 Optimally selected composition, provides fast digestion and high digestibility, resulting in intense bites.